Non-wearable and cable free sleep tracker. 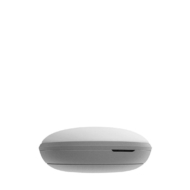 Attach it to the corner of the pillow to start tracking your sleep cycles and sleep quality. - Gentle soothing music can be played to help you fall asleep easliy. 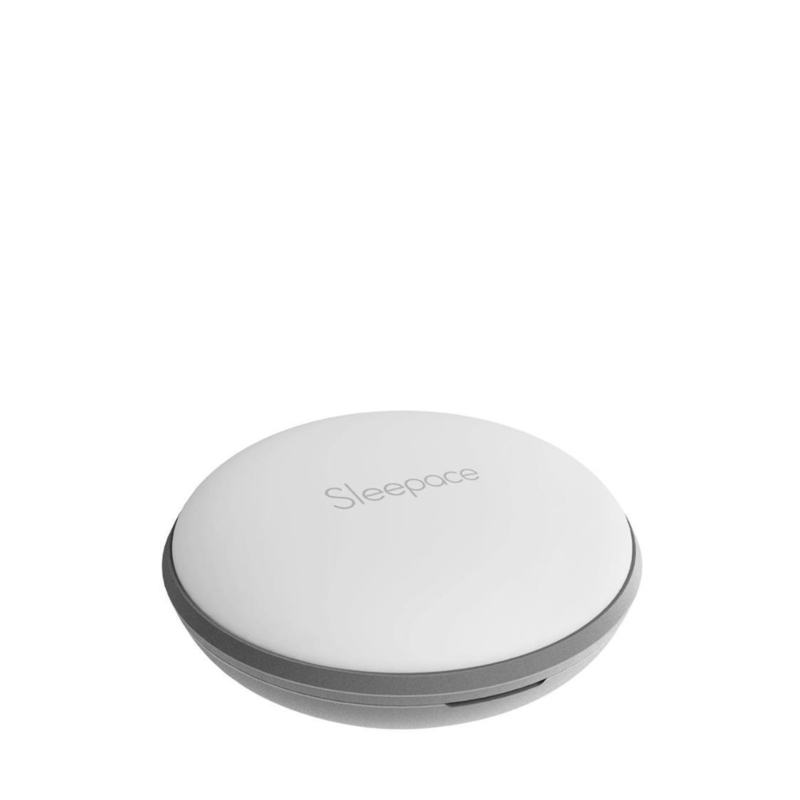 Sleepace App Smart Alarm will wake you up at your lightest part of your sleep, leaving you feeling more refreshed. 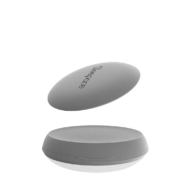 - Soothing sounds and music wake you up naturally and let you start your day easily. - Monitor your sleep cycle, body movement and sleep quality. - Personalised sleep analysis and guidance to help you achieve your best sleep – night after night.